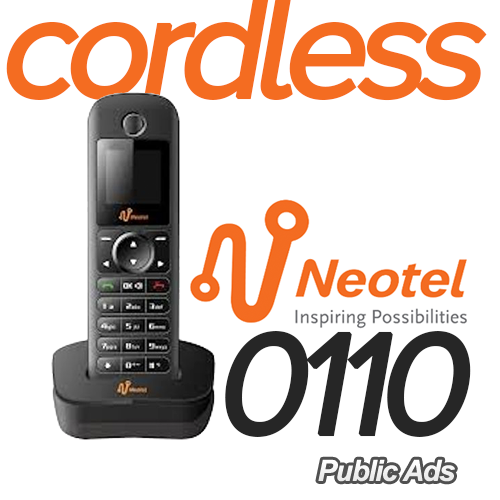 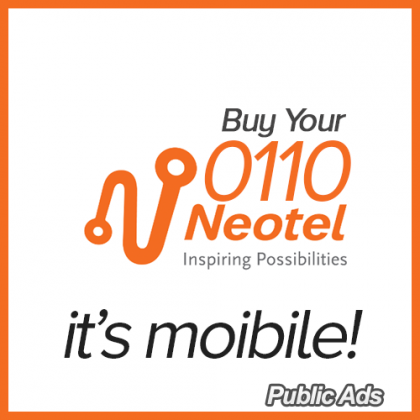 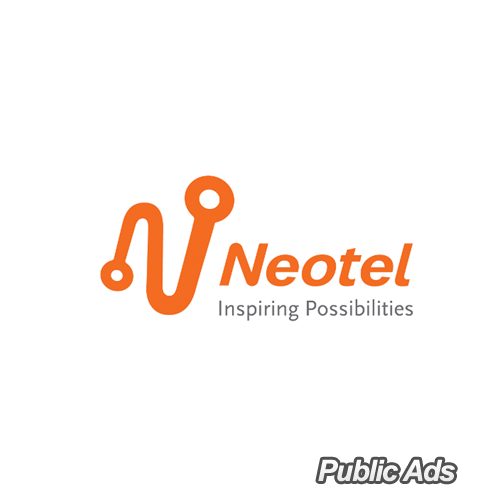 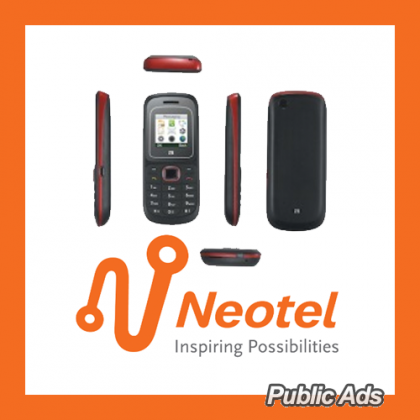 We have an increasing stock of brand new Neotel wireless cell phones that is great for office and homes. There are potable ranges and boxes for placement on the table. 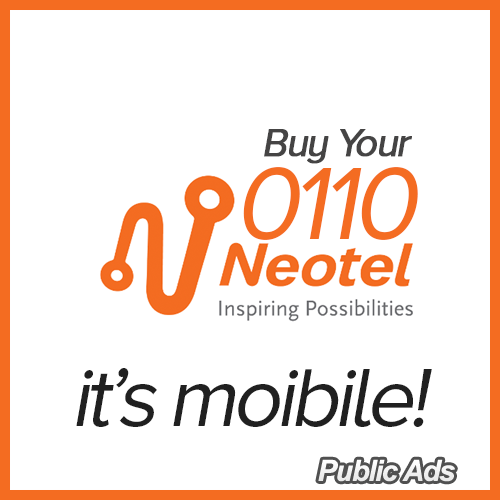 You can now order your stock and get a discount for every 3 or more phones you buy from us. 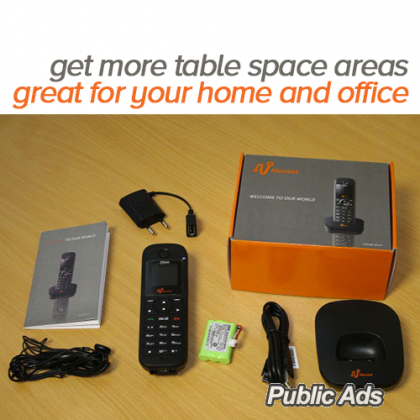 We can deliver to you anywhere in Joburg or you come pick up at our South Gate, Ormonde Ext Office. 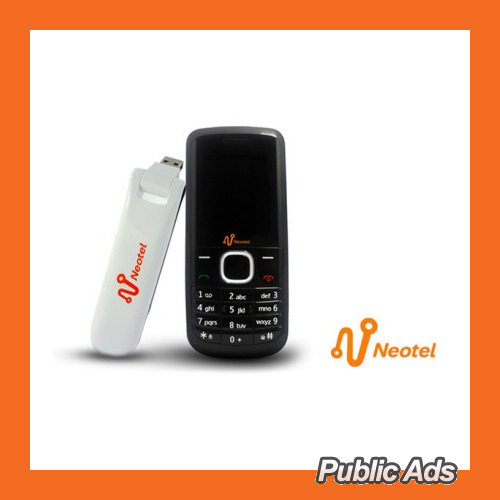 Phones ranges between R499 - R799 Delivery to anywhere in Joburg is R99.